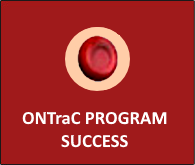 to collect accurate data on transfusion practices to allow benchmarking and evaluation of program success. 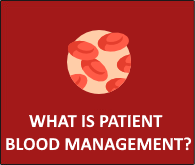 interact with physicians, nurses, and patients to promote patient blood management and alternatives to transfusion. 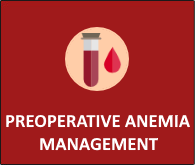 It is important that the Coordinator sees patients early enough (preferably at least 3-4 weeks before surgery) to identify patients at risk of transfusion ahead of surgery to allow for the detection and correction of anemia and development of an appropriate patient blood management plan. Non-targeted data is collected on patients seen or spoken to by the coordinators during the calendar year. This may include patients in other services to whom the coordinator has been referred. Reviewed / Updated November 2018.